Standard treatments for pancreatic cancer are often ineffective as they cannot be directly delivered to the tumor. A potential new option for targeted treatment is on the horizon. Pancreatic cancer is one of the deadliest types of cancer. 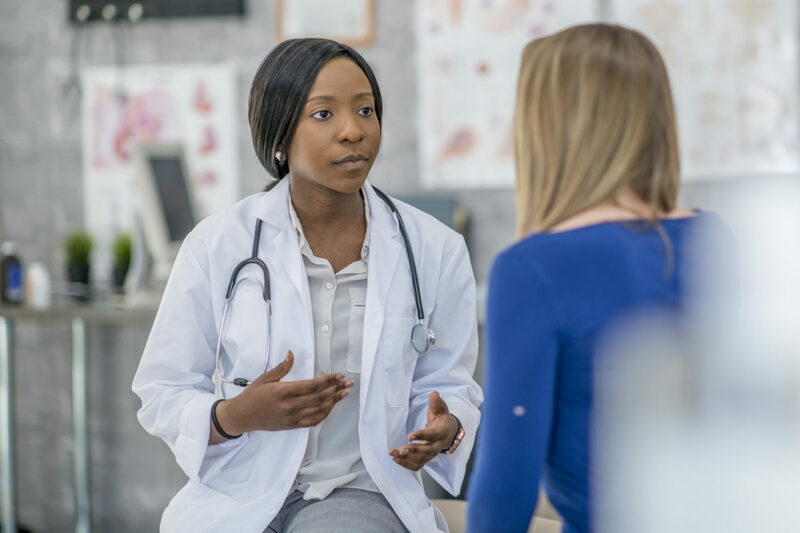 Despite several treatment options, it is projected to become the second-leading cause of cancer-related death in the United States around 2020, in part due to challenges in diagnosing and treating the disease. Pancreatic cancer is often not detected until it is advanced and considered inoperable. Standard treatments are often ineffective because they cannot be delivered directly to the tumor and are unable to penetrate the tumor tissue. 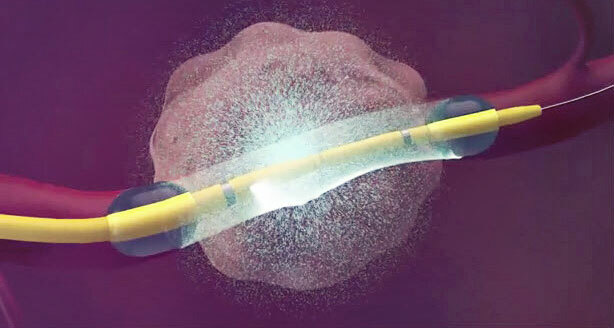 RenovoRx has developed RenovoCath™, a dual-balloon infusion catheter, for targeted chemotherapy delivery. RenovoRx’s TIGeR-PaC pivotal study is currently enrolling newly-diagnosed locally advanced pancreatic cancer patients. 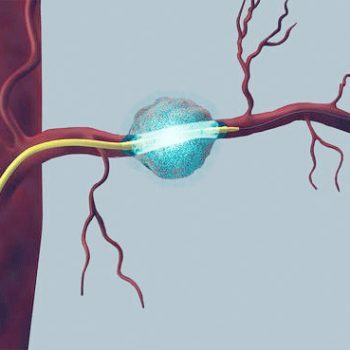 This is a randomized study of Trans-Arterial Micro-Perfusion™ (TAMP™) vs. systemic chemotherapy. RenovoRx is a medical device company headquartered in Silicon Valley, California. RenovoRx is developing solutions for targeted delivery of diagnostic and therapeutic agents, including chemotherapeutic drugs, to selected sites in the peripheral vascular system. #PancreaticCancer is often known as the #silentkiller However, symptoms can present themselves early in many cases. Here are some of the most common symptoms to look out for. Please RT! © Copyright 2018 RenovoRx. All rights reserved. Site by Sheriar Designs.